Below are some links to pages where you can find out more information about our partners, accreditations, certifications, memberships and other good sites that we think you may find useful. Social Media Facebook Here is the click to our Facebook company page. Social Media LinkedIn Here is the link to our LinkedIn company page. Social reasonability Cebu Shelter Children’s shelter of Cebu is our sponsored charity under a corporate social responsibility programme. The shelter provides and home and education to abandoned children. Information Link / Membership Safer Jobs SAFERjobs is a non-profit, joint industry and law enforcement organisation created to raise awareness and combat criminal activities that may be attempted on those seeking a job, or through the services provided by the recruitment industry. Information Link Cyber Streetwise Be Cyber Streetwise is a cross-government campaign, funded by the National Cyber Security Programme, and delivered in partnership with the private and voluntary sectors. The campaign is led by the Home Office, working closely with the UK Department for Business, Innovation and Skills and the Cabinet Office. Membership Information Commissioner's Office The ICO is the UK's independent body set up to uphold information rights. Job Magpie is register under the UK data protection act. Social Media Youtube Here is our Youtube channel, where you can see our videos and help files. Membership JobBoard Finder Launched in 2014, Jobboard Finder provides HR professionals a centralized source of information about job sites worldwide. It ranks and compares 100s of Job Boards all on one site. Information Link National Careers Service The National Careers Service provides information, advice and guidance across England to help you make decisions on learning, training and work opportunities. Partner Jooble Jooble is the same search engine with a small difference: it's designed for a job search. Our search engine enables you to search jobs on the major job boards and career sites across United Kingdom. Search Feed Indeed As the world's #1 job site, with over 200 million unique visitors every month from over 60 different countries, Indeed has become the catalyst for putting the world to work. Indeed is intensely passionate about delivering the right fit for every hire. Indeed helps companies of all sizes hire the best talent and offers the best opportunity for job seekers to get hired. 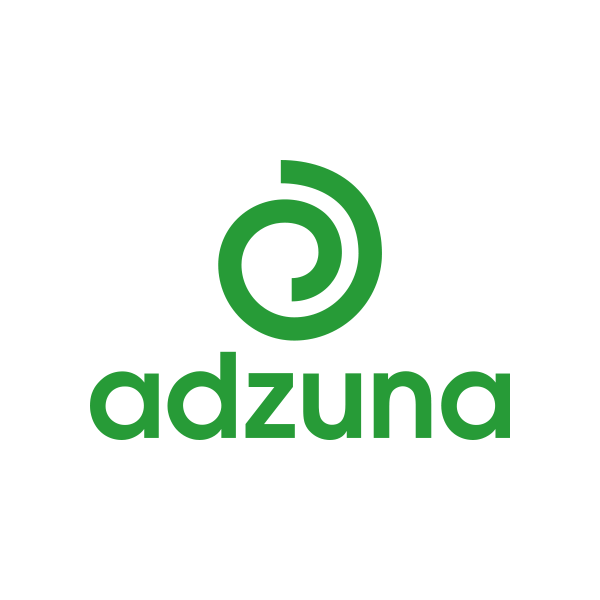 Partner Adzuna We search thousands of job sites so that you don't have to. Discover job vacancies in your local area and across the UK now!